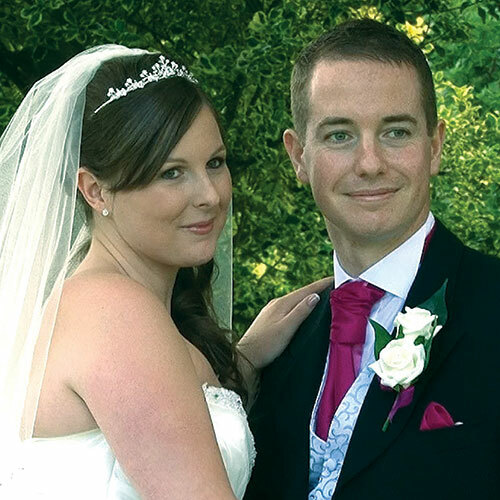 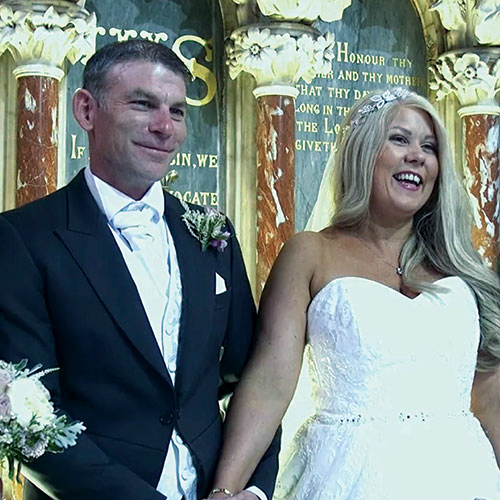 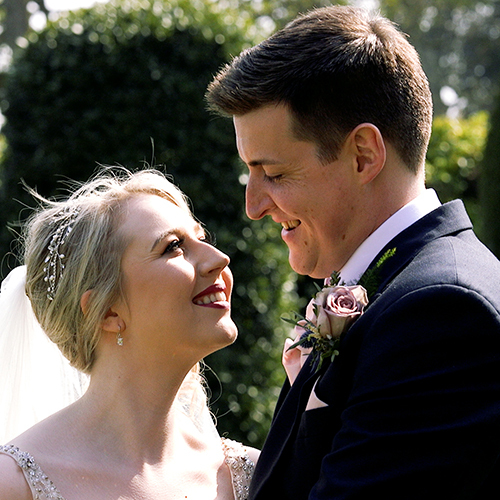 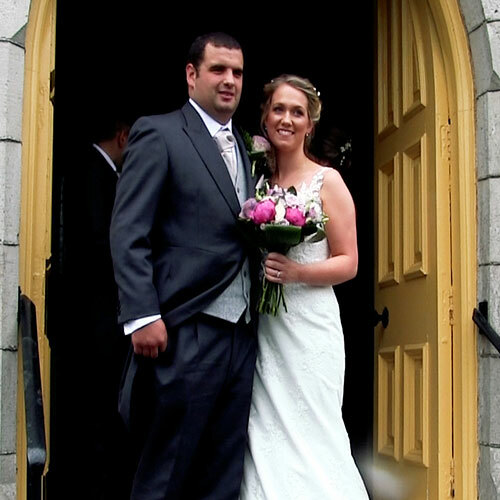 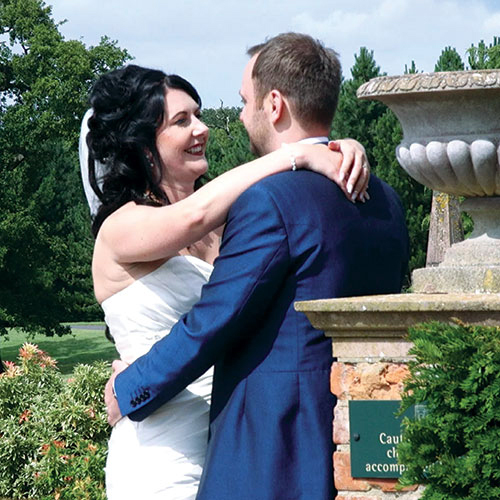 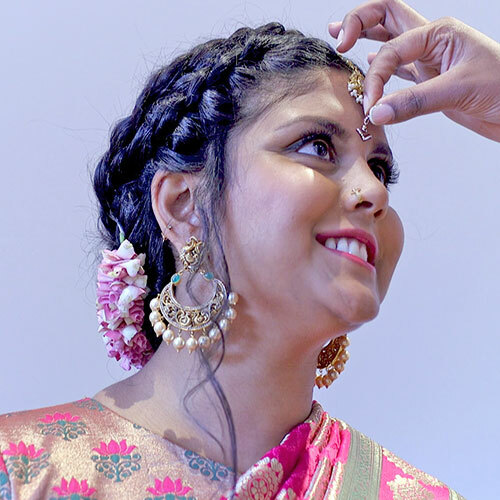 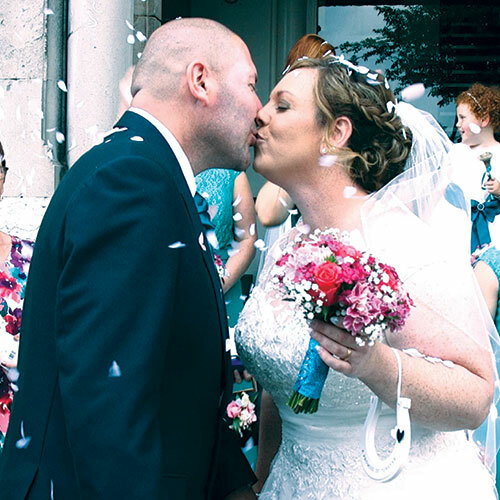 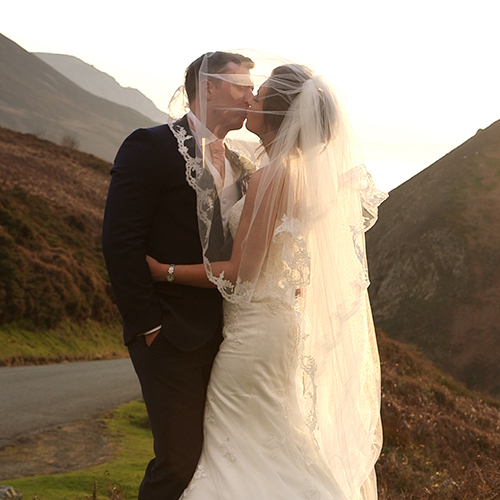 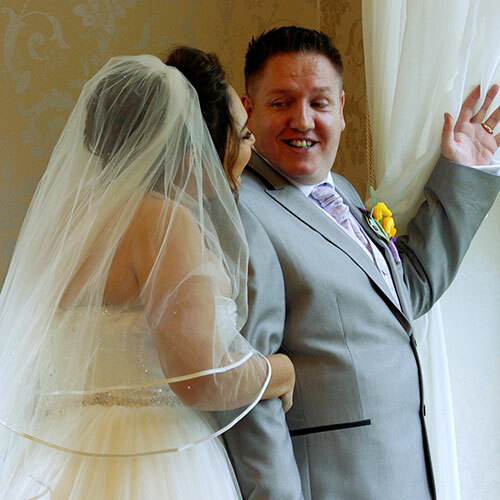 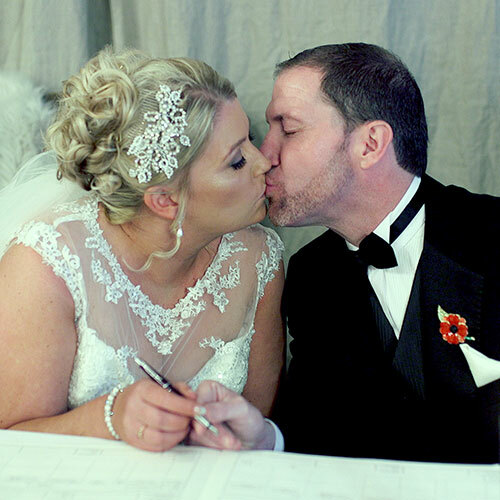 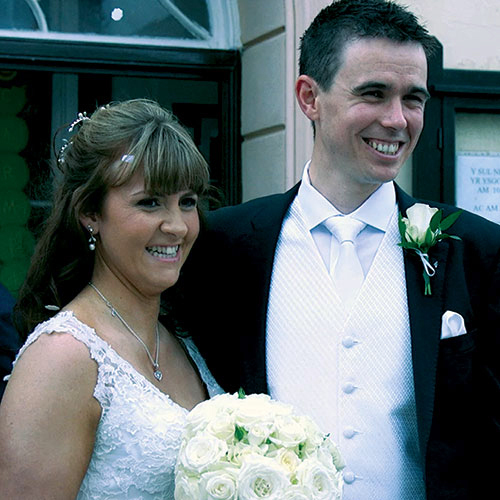 You can view & download your wedding video and share it with friends & family. 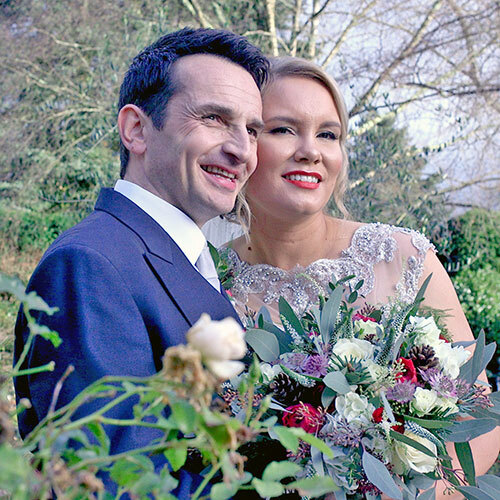 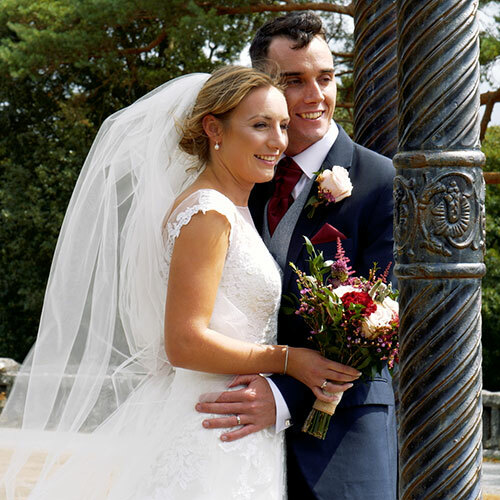 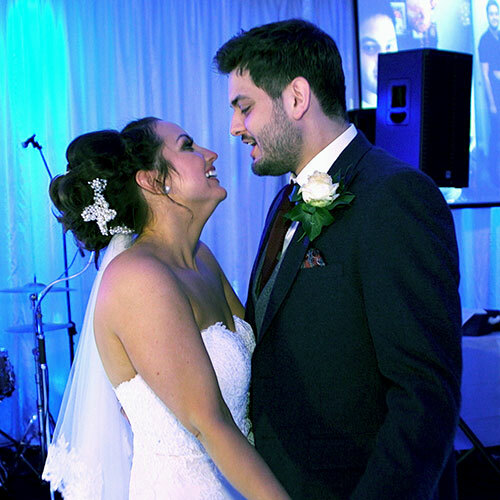 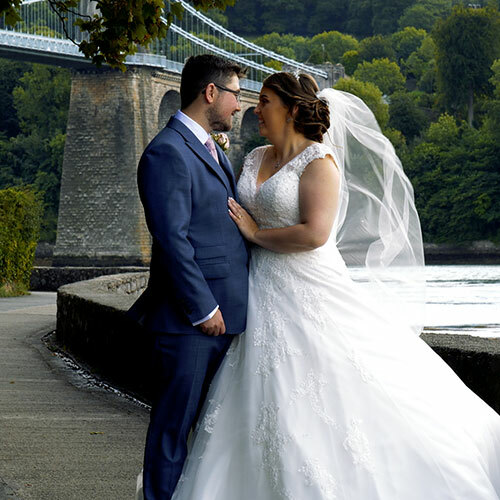 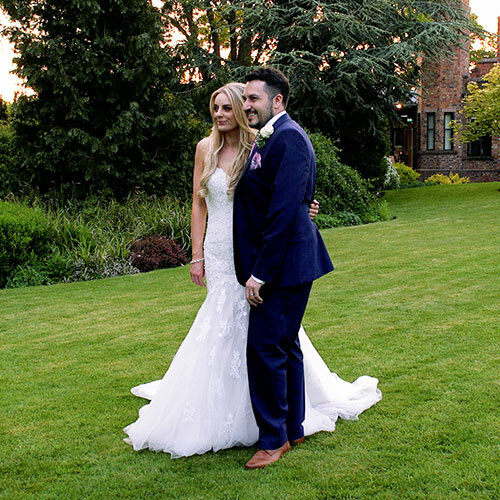 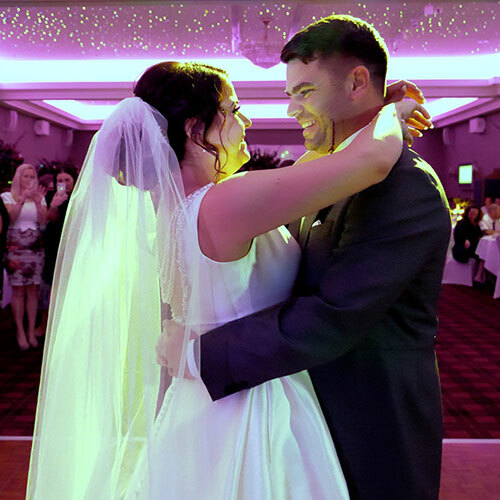 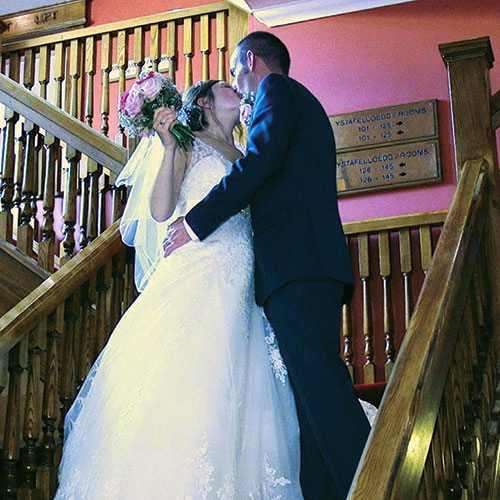 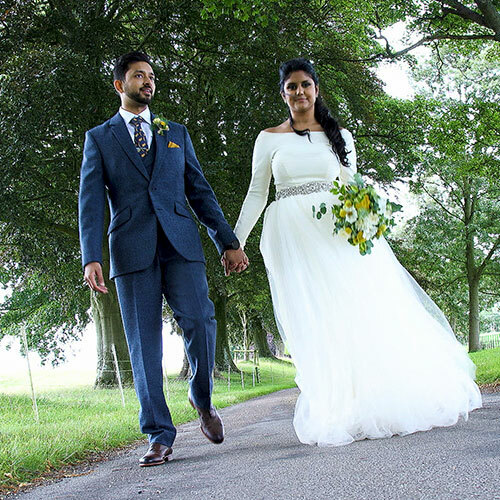 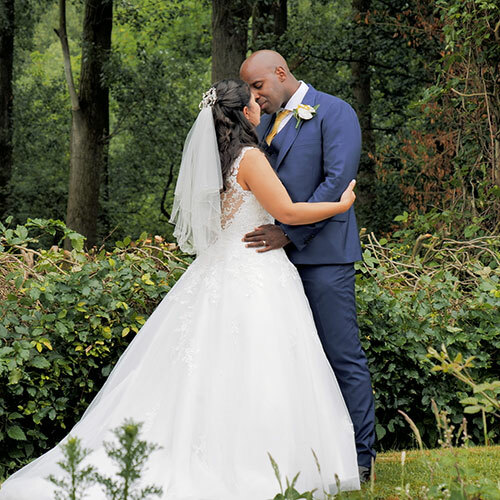 Simply find your wedding video below and then click on the download button and enter the password we have supplied you to download your wedding video. 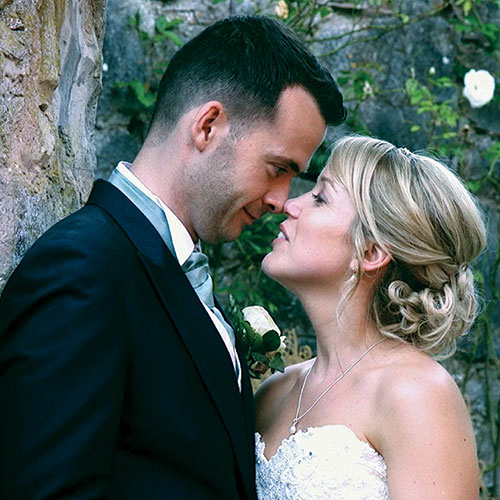 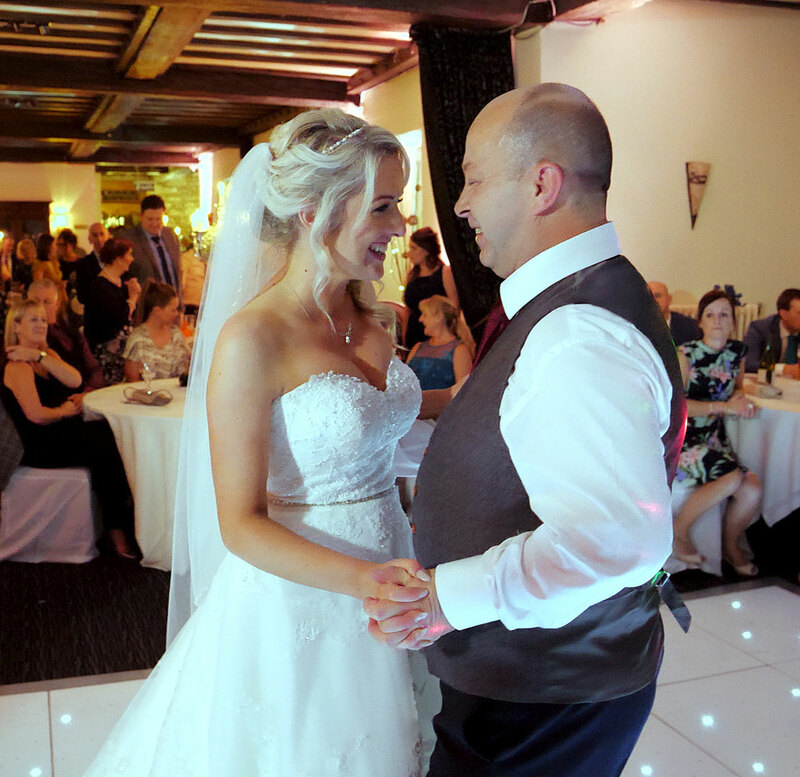 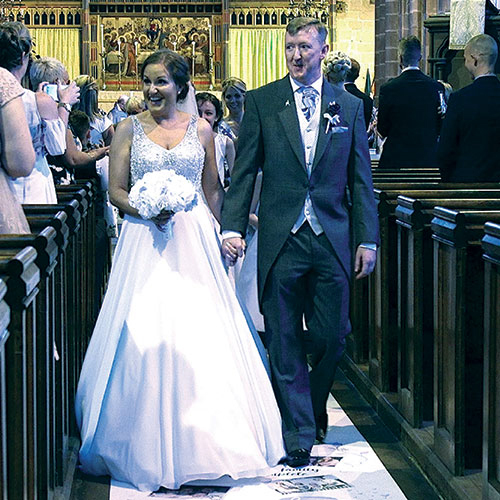 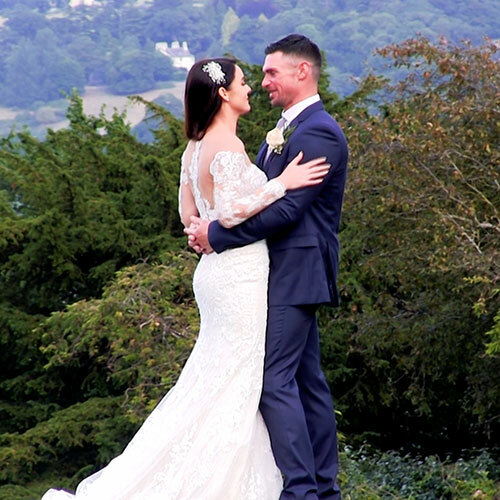 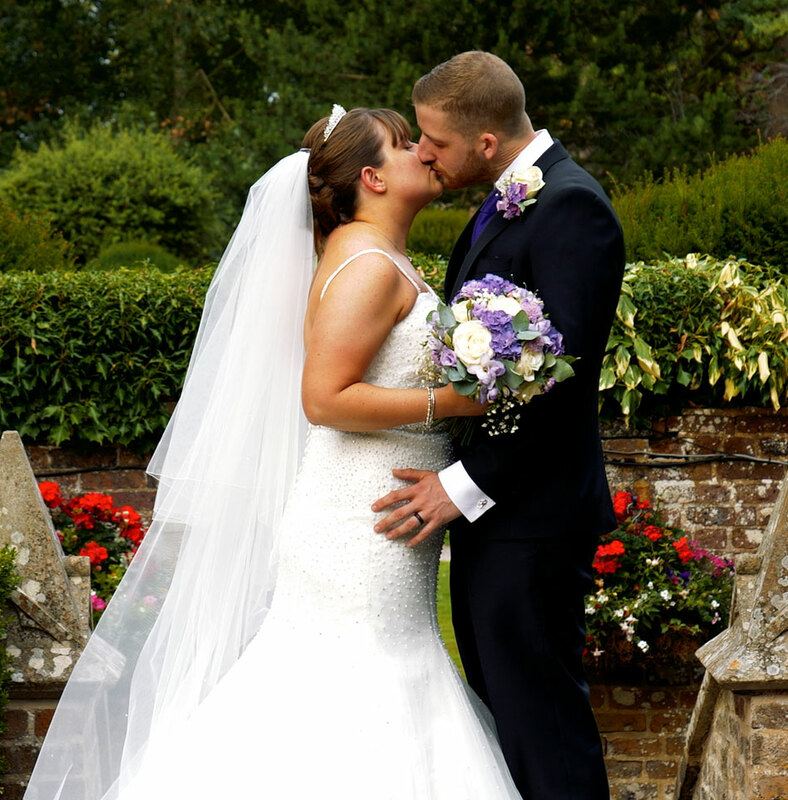 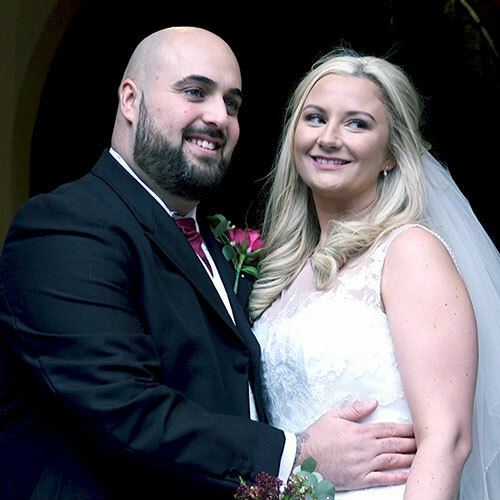 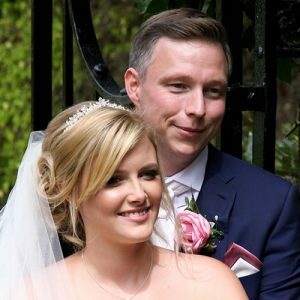 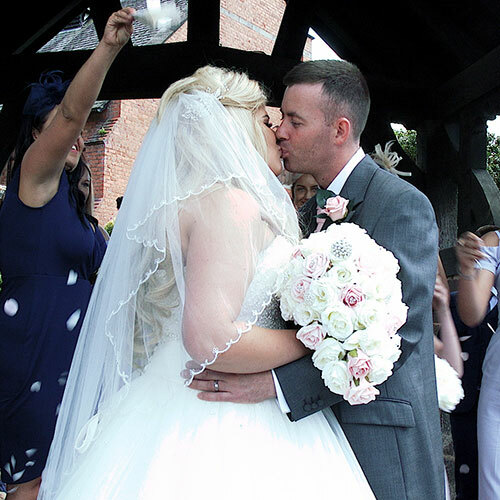 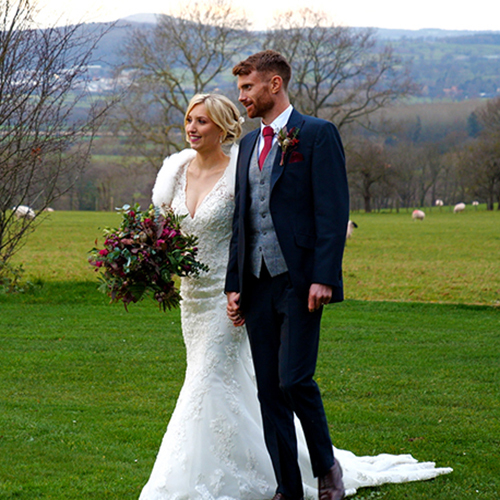 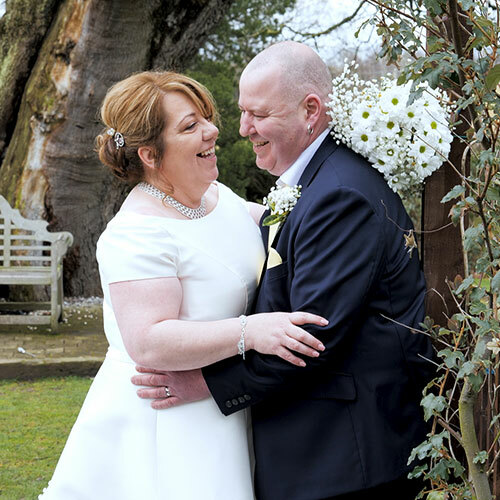 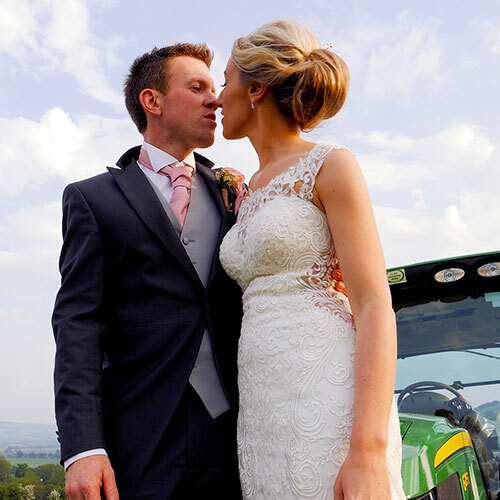 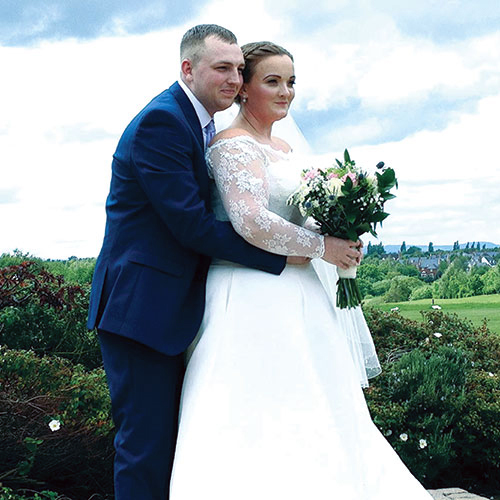 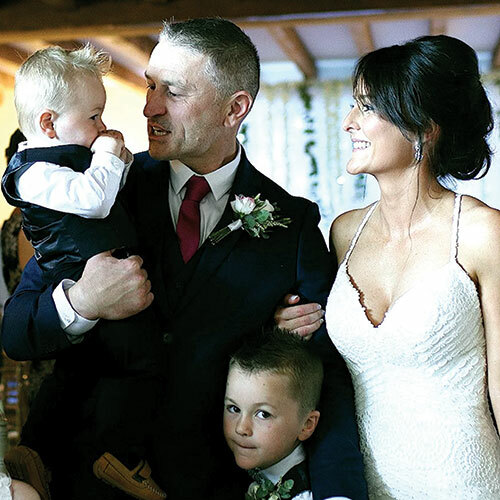 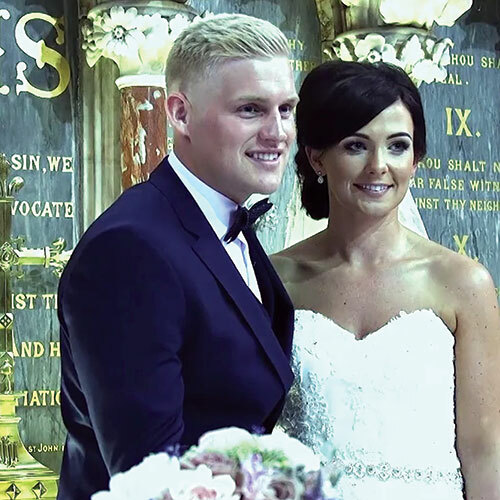 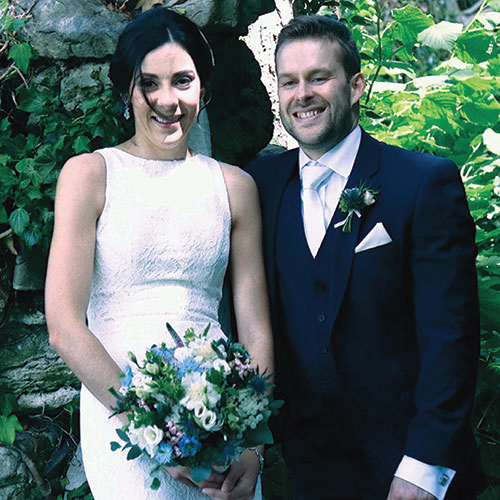 We would recommend you save the original wedding video file to a hard drive or USB stick for safe keeping, however your online wedding video page will remain indefinitely online for whoever you chose to share/download.